Brief Description Segway Tours / Rentals in San Francisco. Description Segway Rentals for a self-guided rental tour of San Francisco's neighborhoods, parks and sight-seeing. 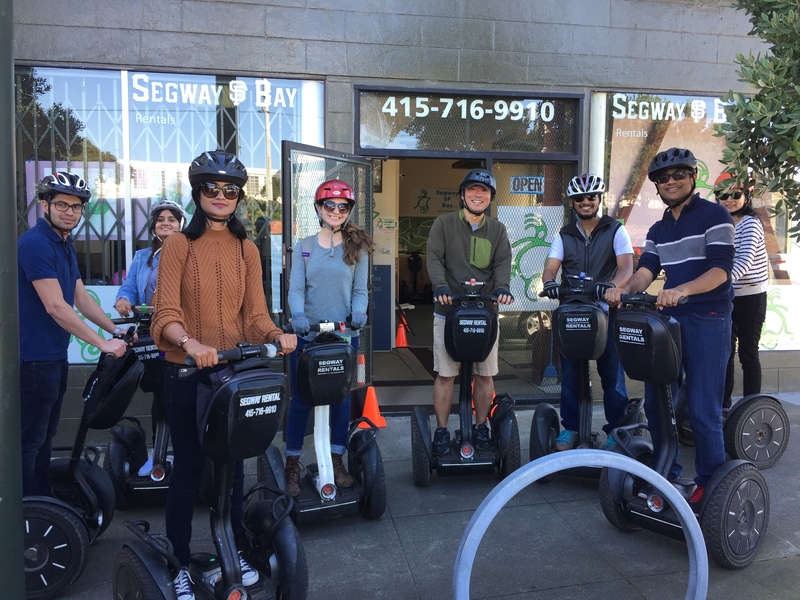 Add Segway Sf Bay to your free online travel itinerary.